Owatonna beat Mankato East 4-2 Tuesday for coach Nate Gendron's first win as coach. Anna Herzog scored her first two varsity goals. The ultimate experience for a prep athlete is to qualify for the state tournament. Five Owatonna High School teams lived those dreams in 2016. Owatonna's six-game winning streak ended Tuesday in a 5-0 loss to Wayzata in a Class AA semifinal at Benilde-St. Margaret's High School in St. Louis Park. The Huskies will start play at the boys state soccer tournament Tuesday at 5:30PM against No. 2 Wayzata at Benilde-St. Margaret's High School in St. Louis Park. The Huskies had the momentum but still trailed late against Farmington in the Section 1AA title match Tuesday. Their pressure paid off with a 2-1 overtime victory. Owatonna boys soccer plays in the Section 1AA title match Tuesday at Farmington at 7PM. 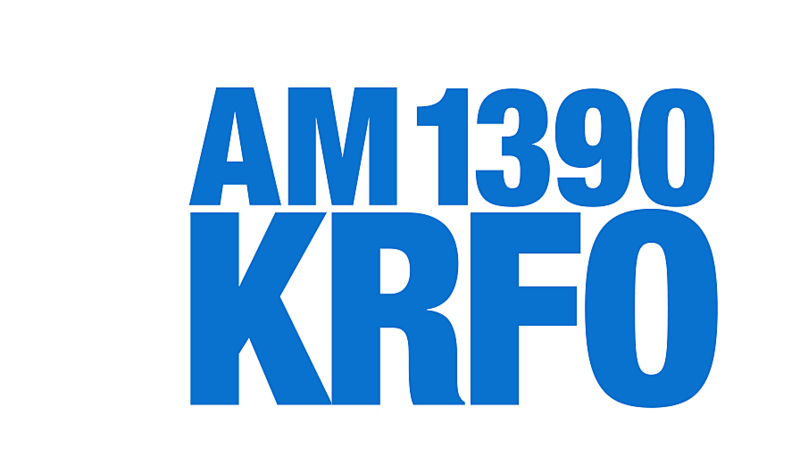 Radio and online coverage will be heard on Kat Kountry 105FM. The Huskies' boys soccer team scored twice in the first half to hand 1AA top-seed Lakeville North their first loss 2-0. The North girls beat OHS 2-0. Owatonna beat Rochester Mayo in two of the three postseason match-ups Tuesday. Huskies soccer scored section quarterfinal wins. Mayo girls tennis beat OHS for the section title. The Section 1AA soccer playoffs open at the Lincoln Soccer Complex in Owatonna on Tuesday with the Huskies hosting Rochester Mayo in a boys-girls doubleheader. Owatonna's girls tennis team defeated Northfield 4-3 Thursday afternoon to advance to the Section 1AA final four. The Huskies boys soccer topped Mankato West 3-1.